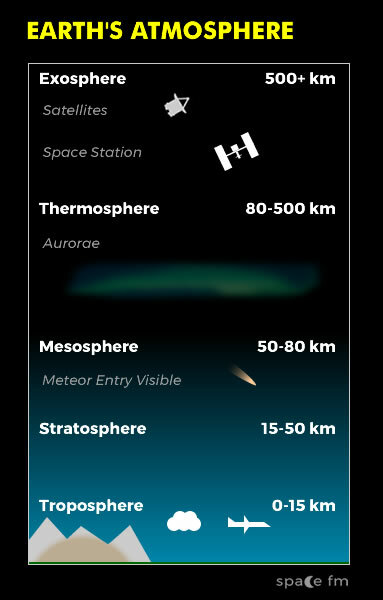 Earth's atmosphere has an effect on astronomical observations. While the atmosphere sheilds us from harmful radiation from the sun, it also reflects most radiation making observations at some wavelengths weaker. The atmosphere is in constant movement from Earth's weather. While the weather causes clouds which obscure viewing it also affects the atmosphere's ability to scatters light from the Sun. Sunlight causes nirtogen in our atmosphere to scatter and produce our blue sky. At sunrise and sunset the light has further to travel through our atmosphere and causes red skies. The atmosphere refracts light which means the position and clarity of star viewing is less accurate. 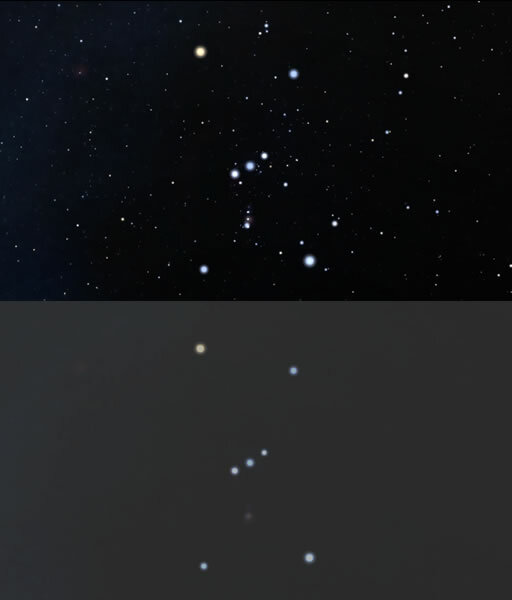 Movements in the atmosphere can cause subtle variations in how a star appears and casues them to appear to twinkle. When you look at stars nearer the horizon they can sometimes appear to twinkle more as you are viewing them though more atmosphere. Optical pollution is light from human sources. If you go to the countryside or area outside a town on a clear night you will see many more stars than you would do in the city. The reason why you cannot see so many stars in a city is light pollution. This is the result of so many lights in a built up area shining upwards and obscuring the night sky. Chemical pollution comes from man-made and natural chemicals in the atmosphere obscuring the sky or affecting observations. Human pollution comes from many sources such as manufacturing and production industries. Natural pollution comes from volcanoes and gases from the mantle passing through the crust into the atmosphere. Volcanic ash in particular not only covers the sky and travels around the globe but refracts light substantially. 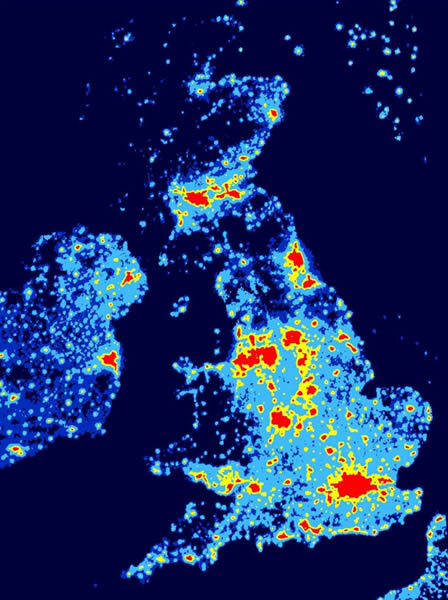 What are the problems of light pollution for astronomers? What does the daytime sky look like on the Moon and why?